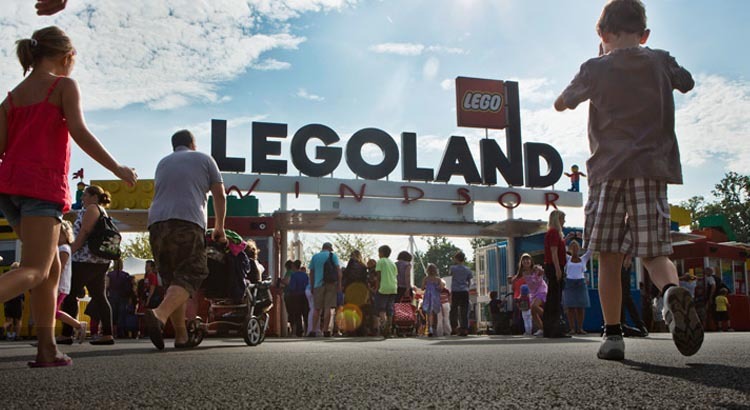 Book your Legoland windsor tickets this summer holidays and stay in a local hotel for FREE from just £45pp! 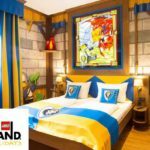 This fab Legoland deal also includes breakfast, a night in a comfortable hotel nearby for just £180 for a family of four. 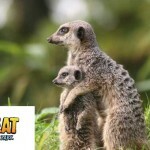 To book this budget family deal provided by our partner Budget Family Breaks simply click on the link below! 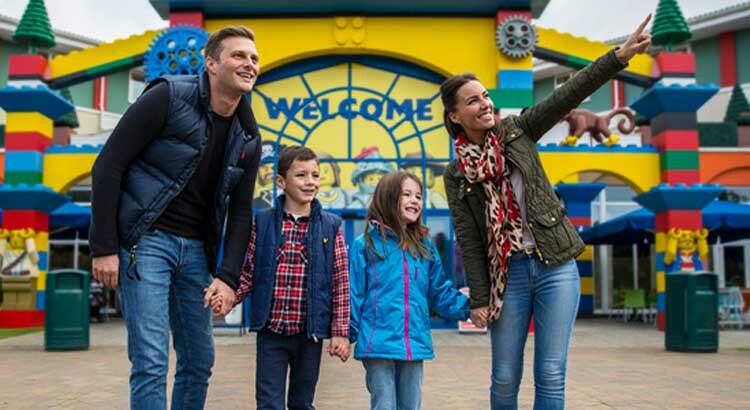 There are over 55 awesome rides, live shows and attractions to keep your little LEGO® lovers entertained during your family holiday to the LEGOLAND Windsor Resort. Budding young firefighters can save the day in the Fire Academy, brave knights can take on the fierce Dragon or take to the roads in LEGO® City Driving School. 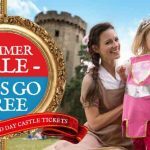 With so much to see and do at the Resort, as well a great range of family-friendly nearby hotels, book this Budget Family Break today to guarantee the best availability this Summer Holidays! Lead price of £180 is based on 2 adults and 2 children staying in a standard room at the St Giles (including breakfast) for stays in August. Hotels are subject to change and availability. LEGO, the LEGO logo, the Brick and Knob configurations, DUPLO, the Minifigure and LEGOLAND are trademarks of the LEGO Group. 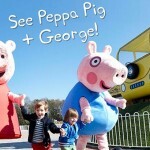 Kids Eat FREE applies when accompanied by a full paying adult.Offer and prices are subject to change and availability.